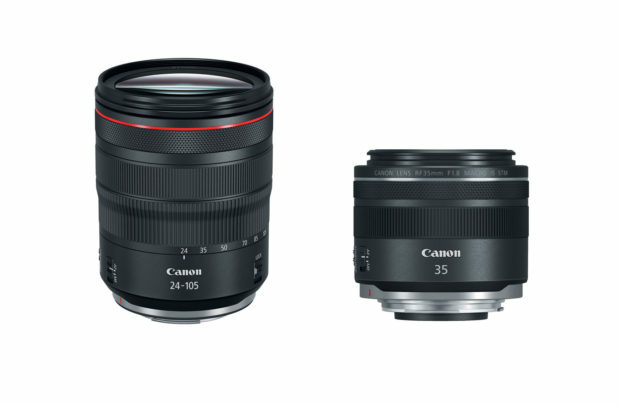 Canon RF 24-105mm f/4L IS USM & RF 35mm f/1.8 Macro IS STM Lenses Firmware v.2.0.0 Released ! 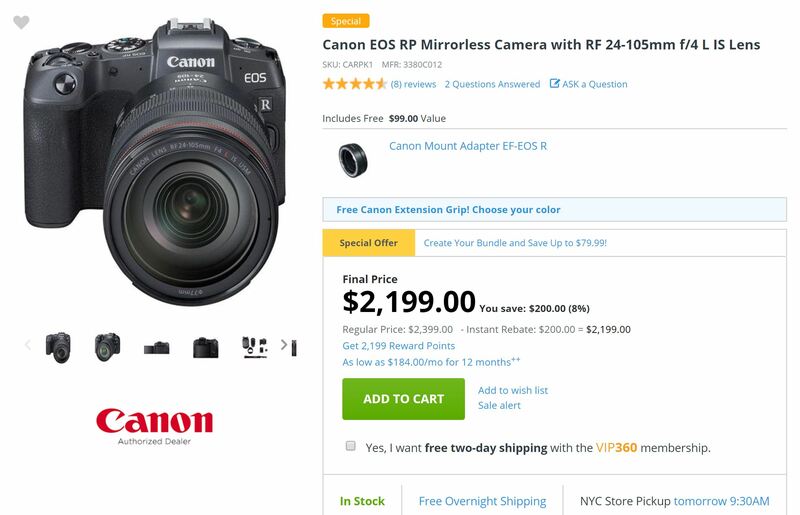 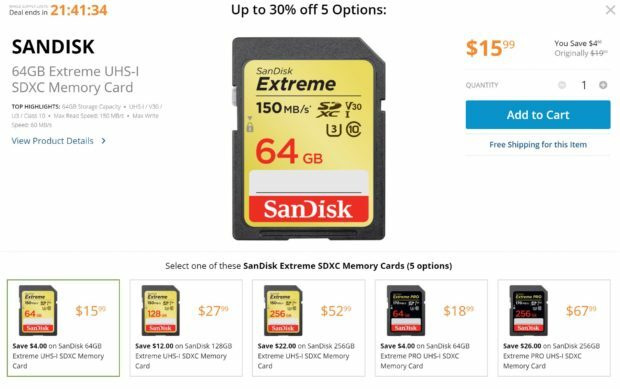 Author adminPosted on March 19, 2019 Categories Canon Lenses, Canon RF LensesTags Canon RF 24-105mm f/4L IS USM Lens, Canon RF 35mm f/1.8 Macro IS STM Lens, FirmwareLeave a comment on Canon RF 24-105mm f/4L IS USM & RF 35mm f/1.8 Macro IS STM Lenses Firmware v.2.0.0 Released ! At The Photography Show 2019 in Europe, Canon shows off two of their upcoming 6 RF lenses coming in later 2019. 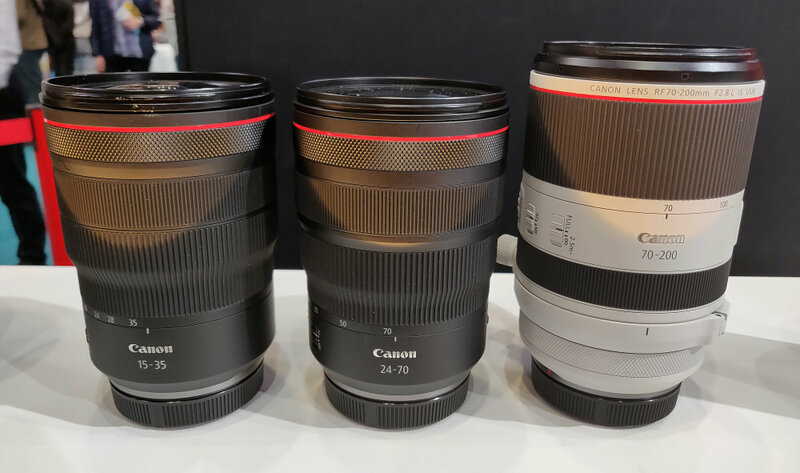 Here are some hands-on images of Canon RF 70-200mm f/2.8L IS USM lens and Canon RF 24-240mm f/4-6.3 IS USM lens. 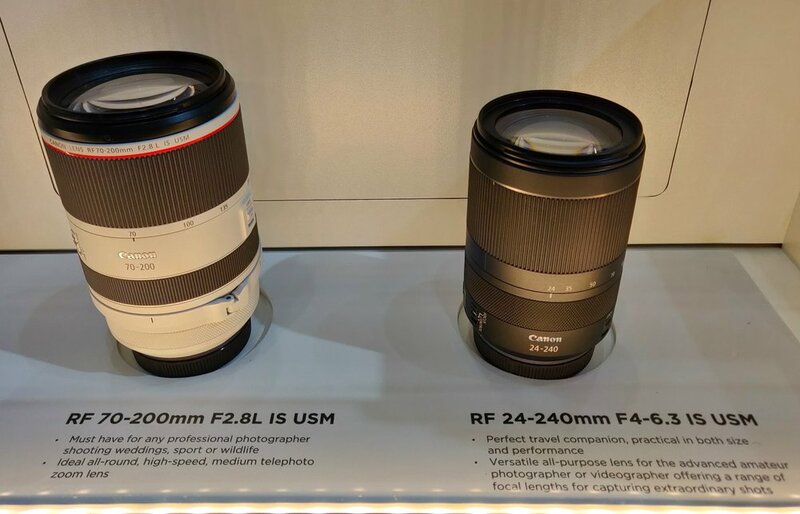 Both lenses on display are mock-up designs. 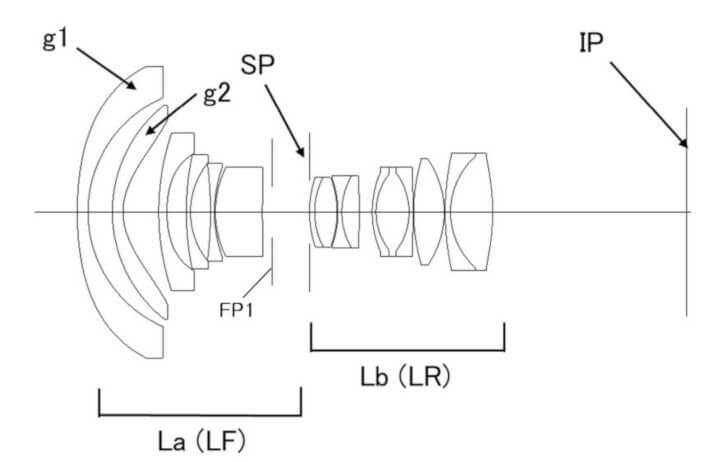 Canon has filed a new lens patent for EF 10mm f/2.8L USM full frame lens. 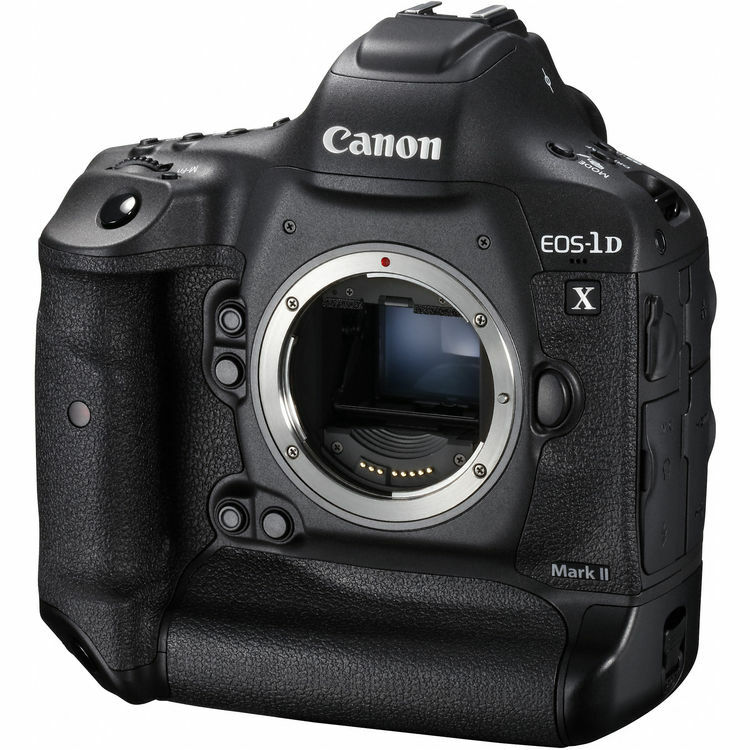 According to latest rumors from CR, Canon currently is working on the rumored RF mount Cinema EOS camera. 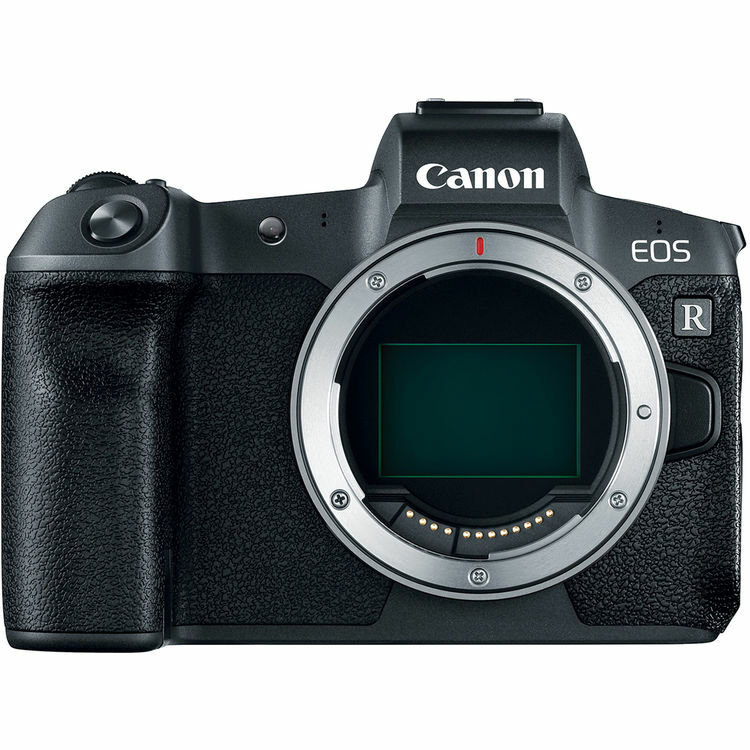 But we won’t see this RF mount Cinema EOS camera any time soon. 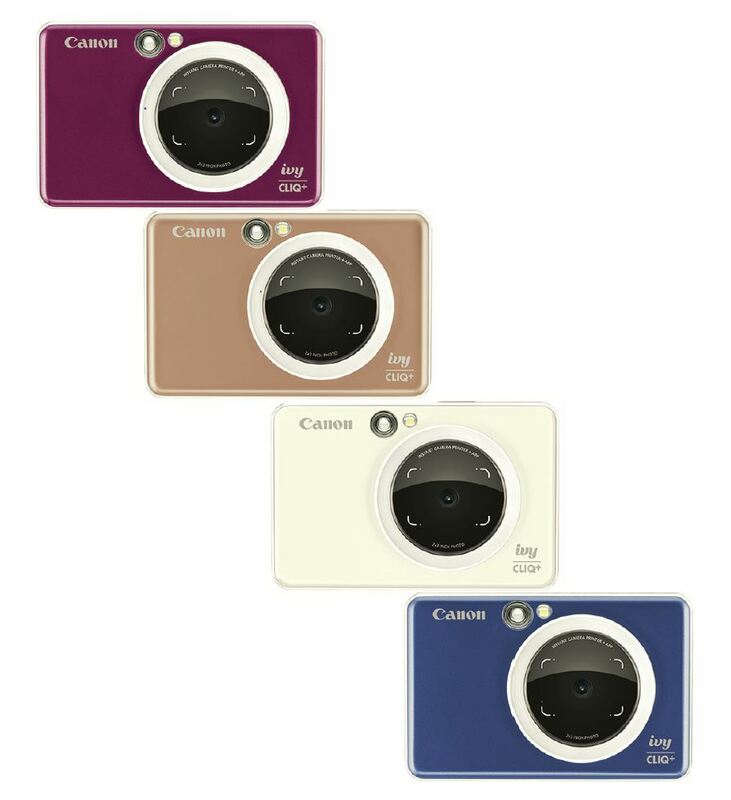 We expected to see this camera in 2020 at the earliest.